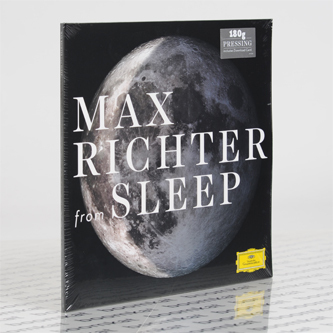 "Max Richter, has written what is thought to be the longest single piece of classical music ever to be recorded: Sleep. 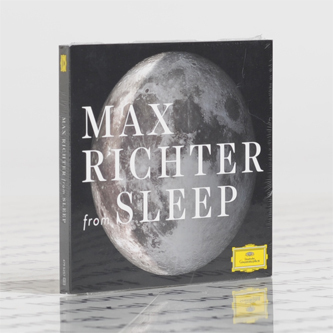 “It’s an eight-hour lullaby,” says Richter – it is intended to send the listener to sleep. The landmark work is scored for piano, strings, electronics and vocals – but no words. “It’s my personal lullaby for a frenetic world,” he says. “A manifesto for a slower pace of existence.” Sleep will receive its world premiere this September in Berlin, in a concert performance lasting from 12 midnight to 8am at which the audience will be given beds instead of seats and programmes. 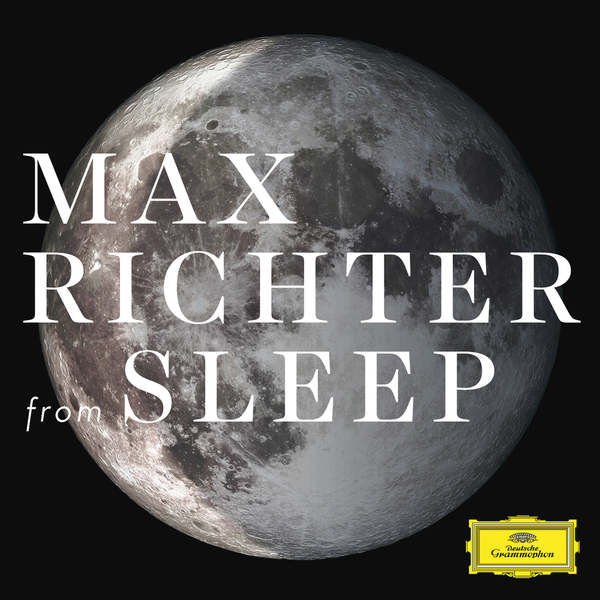 “You could say that the short one is meant to be listened to and the long one is meant to be heard while sleeping,” says Richter, who describes the one-hour version as “a series of windows opening into the big piece”. Richter has most recently enjoyed acclaim at the Royal Opera House in London for his “lavishly atmospheric score” for Wayne McGregor’s ballet Woolf Works. Influenced equally by post-rock, classical music and the electronic avant-garde, he has composed and released five solo albums and “recomposed” Vivaldi’s Four Seasons for a best-selling album in 2012. Limited Vinyl Edition Back In Stock.